" Reduce Child Mortality poster " . 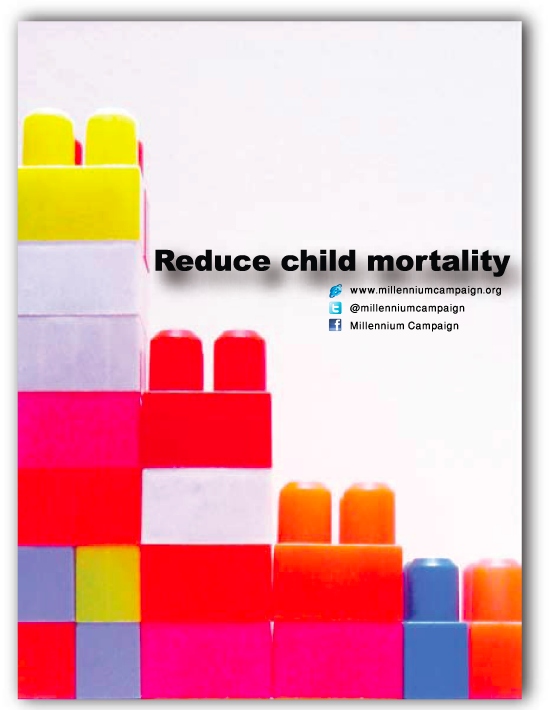 reducing the number of cubes in the poster represents reducing the child mortality.
" 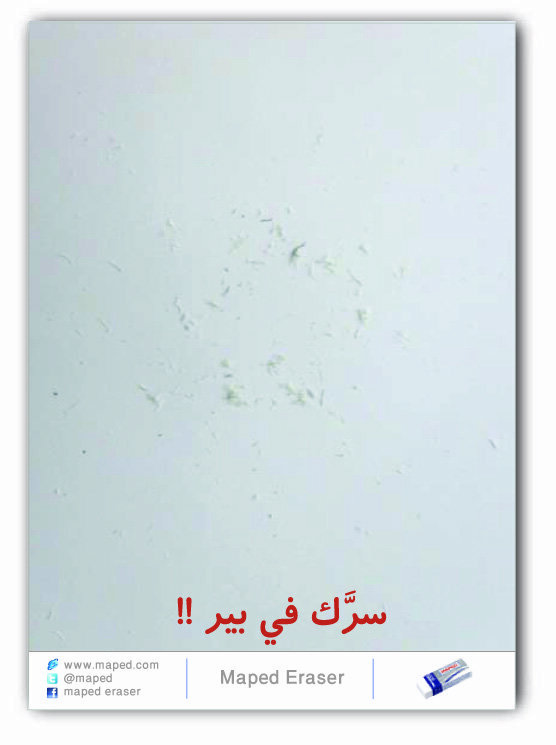 Mapped Eraser ad " . 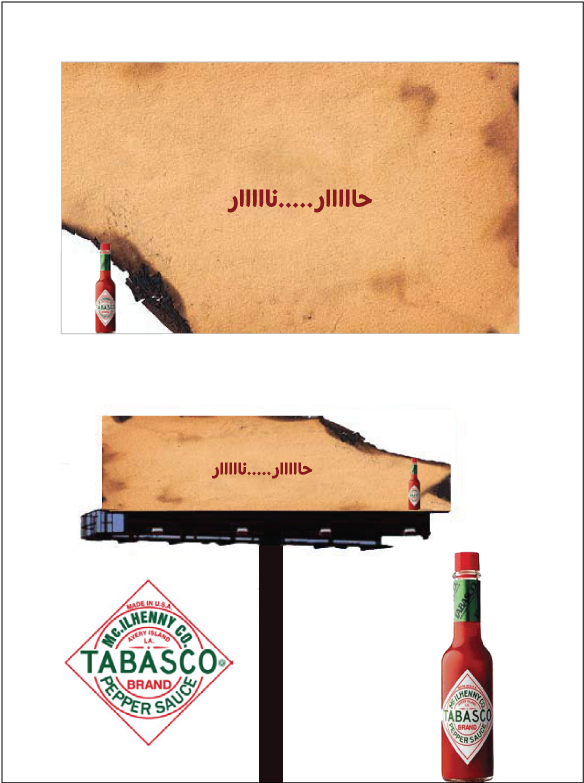 the slogan here means that your secret is safe. to brand the effectiveness of the eraser, the writing of the secret was perfectly erased. this shows that your secret is safe.